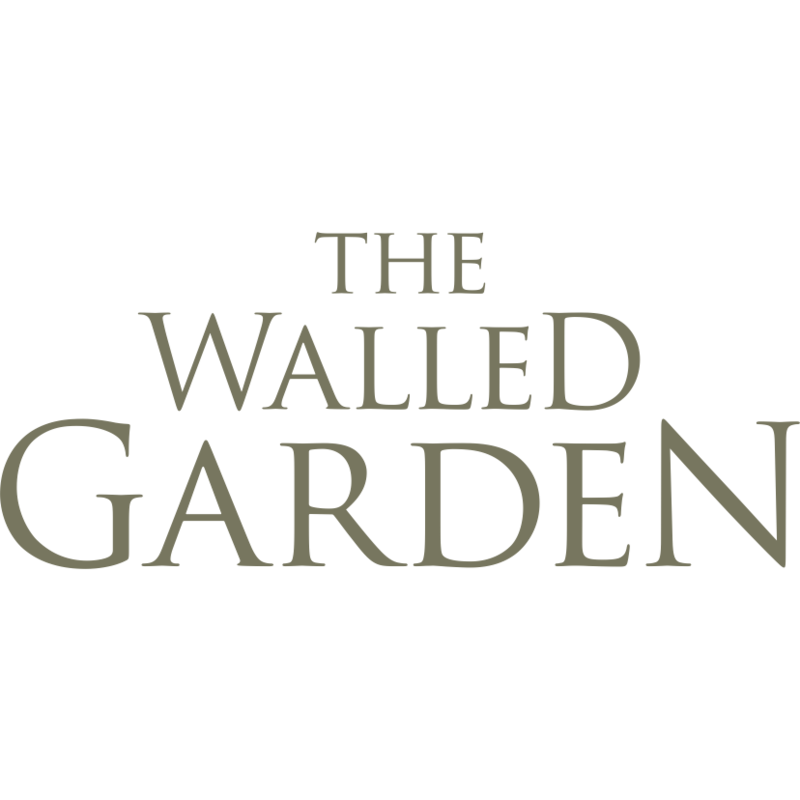 The Walled Garden Bistro occupies the site of what was originally Barton Grange's kitchen vegetable plot. We felt that the garden with it's mellow brick walls and pergola would make a good foundation for our bistro - and we liked the idea of retaining it's culinary purpose - so we covered it with a roof and filled it with tables and chairs. 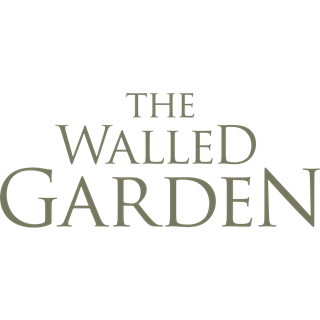 Diners can now relax over their meals in the conservatory, enjoy semi-private dining in the summer house - or even gather around the sink in the old wash house, should they choose!